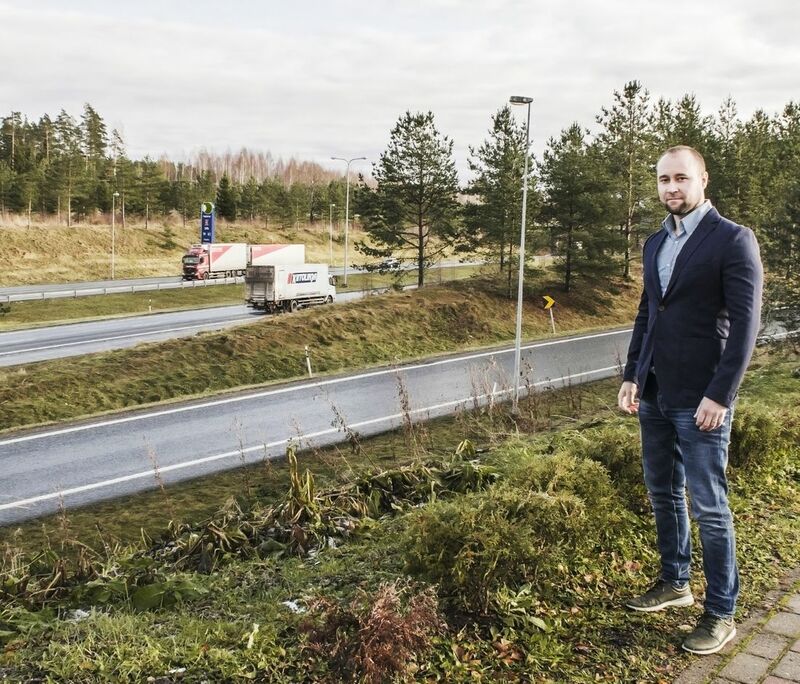 ”Raskassarja wants to keep truckers’ wheels turning with a comprehensive product range and flexible repair shop services,” Tommi Tapio explains. Raskassarja is one of the biggest chains selling heavy equipment in Finland and is made up of independent companies. The organization, founded in 1989, has turned being local into a success story: it offers a comprehensive range of spare parts and accessories at 21 locations and maintenance and repair services at 12 locations throughout Finland. Tommi Tapio, managing director of the chain, says that the company competes on the market not only through its pricing, but also with a comprehensive range of spare parts and accessories, quick deliveries, and competent customer service in its spare parts stores and repair shops. “Our entrepreneurs are wholeheartedly involved in our business activities. Based on customer feedback, this is clear in the customer service, workmanship, and quality of the stores and repair shops.